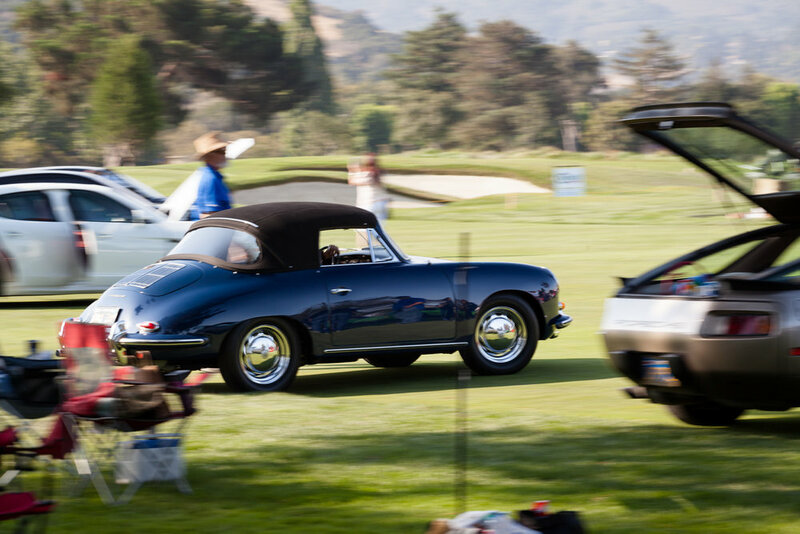 Werks Reunion Porsche Gathering / Single Make Car Shows Are Boring — DWA! 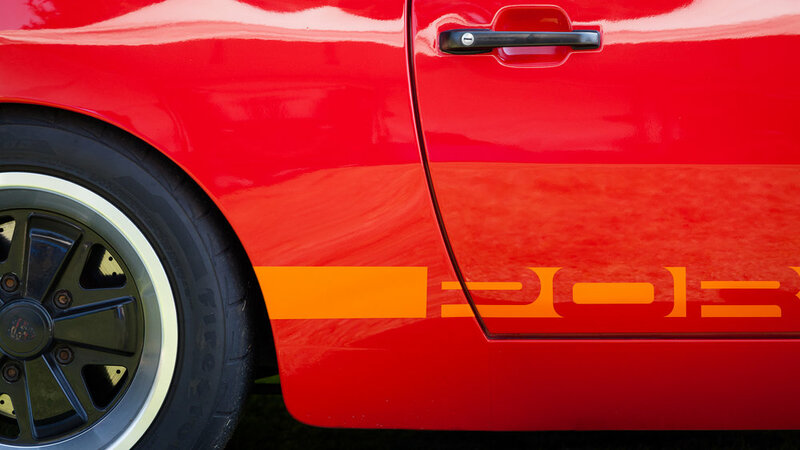 I am a huge fan of the Porsche brand and have been since before I can remember. That being said, I have come to dislike brand specific car shows. There are only so many Porsche 911s that I can look at before getting bored out of my mind. 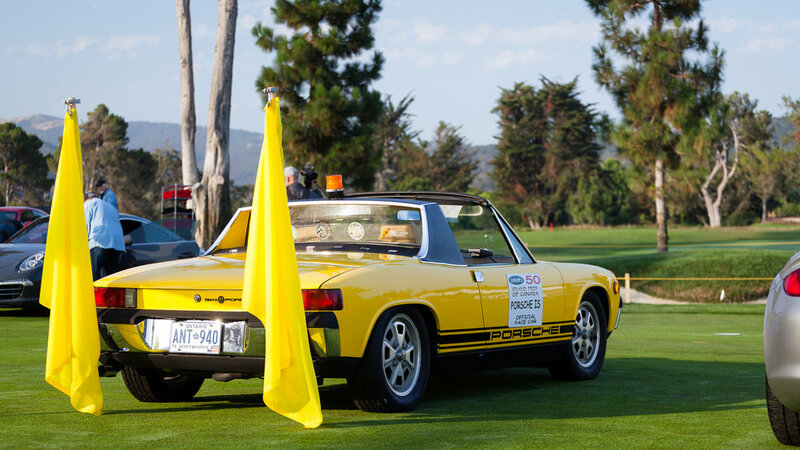 The Werks Reunion by Porsche Club of America was held during Monterey Car Week on a Golf Course in Salinas, CA this past week. This show has hundreds of cars being judged for a Concours and over 1,000 cars in the Corral. Up until three years ago, the Porsches were part of another show called Legends of the Autobahn. Porsche left, causing both shows to suffer. The Werks Reunion is still something to see and...it's free, but imagine how much cooler it would be if it was Porsches, BMWs, Audis, and Mercedes sharing the lawn?